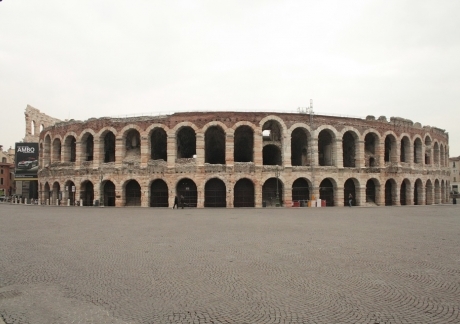 Approximately 30 minutes away from the Garda Hotel you reach Verona. 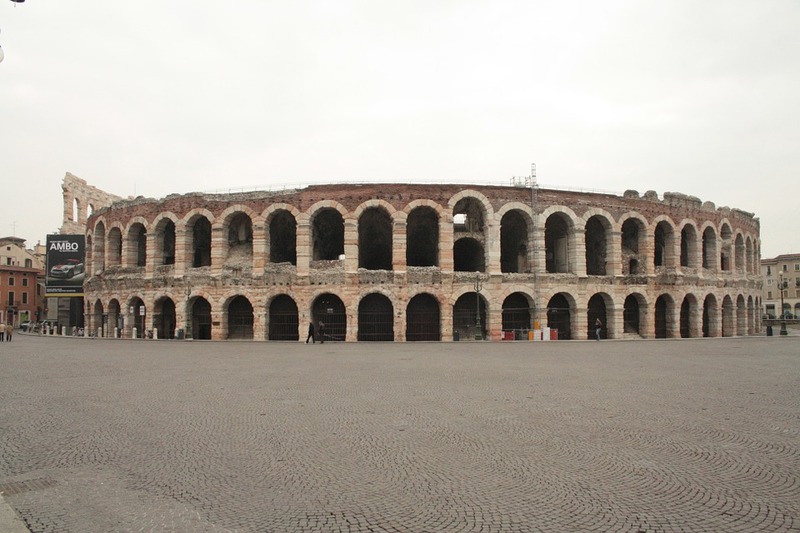 Rich in numerous Romanesque testimonies, such as the Arena and the Theater, the city became the capital of the scaligera lordship between the 13th and 14th centuries. Of this period there are valuable testimonies, including the monumental Arche Scaligere. The city center, encircled around Piazza delle Erbe, where the Leo of Venice is located, is crossed by the river Adige. All Verona is also known for the intense and dramatic love story between Juliet and Romeo, in this regard it is very popular to visit the Juliet House with its famous balcony. It should be remembered that during the whole summer season the Arena is the theater of the important Lyric review.